Boston Gear spur gears are designed to transmit motion and power between parallel shafts. The different styles offered include spur, gear rack, pinion wire, stem pinions, and internal gears, and most come with a selection of bore diameters, keyways, and setscrews to accommodate a wide variety of application requirements. They are available in plastic, non-metallic, brass, steel, and cast iron and are manufactured in a variety of styles, including plain, web, web with lightening holes, and web with spokes. Many are available with or without hubs. 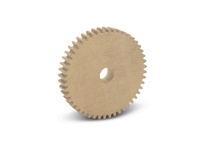 Boston Gear manufactures both 14 1/2° and 20° PA, involute, full-depth system gears. While 20° PA is generally recognized as having a higher load-carrying capacity, 14 1/2° PA gears are used extensively because of lower backlash and smoother, quieter operation. Just ask your CSR which is best for you. 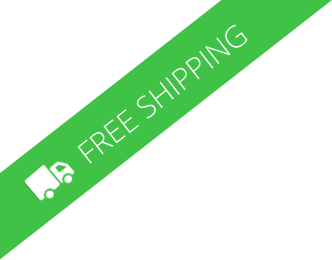 And remember that spur gears and rack are available via our Guaranteed Same Day Shipment Program.